Dana Briggs has been hired to be the city of Idaho Falls’ new economic development coordinator, a position Mayor Rebecca Casper indicated she wanted to create when she ran for office in 2013. Briggs, who starts Aug. 3, comes to the city from the Greater Idaho Falls Chamber of Commerce, where she served as the programs and events director for three years. She received her MBA in management and corporate relations from Idaho State University and a bachelor’s degree in recreational leadership from BYU-Idaho. 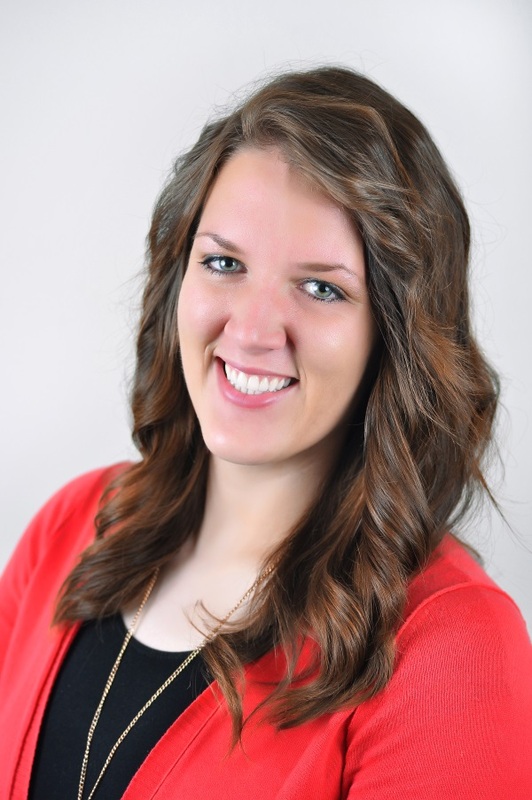 She was also a team leader/analyst for the Eastern Idaho Entrepreneurial Center from April to July 2013, has worked with Bengal Solutions at ISU and is an adjunct faculty member at BYU-Idaho. Her areas of expertise include analytical and organizational skills, high-volume negotiations and projects, strategic/tactical planning, public relations and business communications. A hiring committee of six, including Casper, City Council members, city officials and representatives of the Regional Economic Development Corp., interviewed a number of candidates last week. The panel voted unanimously to hire Briggs. In her new role, Briggs will lead and oversee short- and long-term planning of economic development and policy formation activities, working in conjunction with organizations such as REDI. She will prepare and maintain information on utilities, taxes, zoning, community services and financing tools. She will also coordinate project and program activities and services between various departments, public and private agencies, organizations and individuals.